Established in 1972, Ji-ten Plastics is a leading manufacturer of insect screen, plisse mesh, drawn wire, shading cloths, high visibility window screen mesh, plastic filters, and a wide variety of designed and engineered plastic nets. 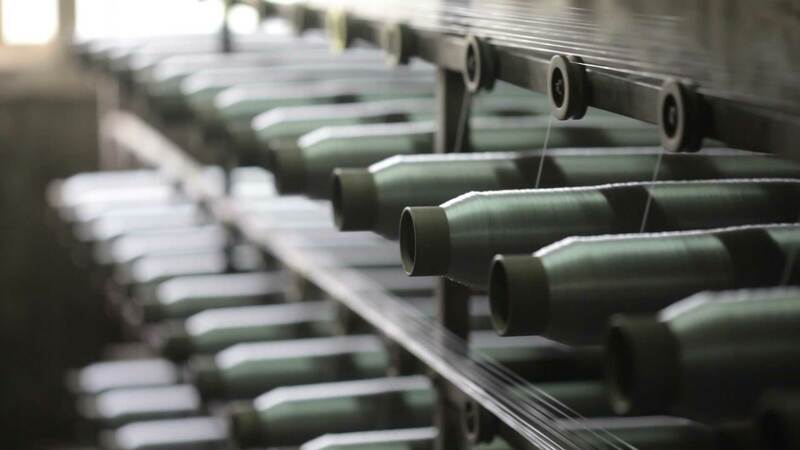 We have capitalized on our extensive wire drawing and textile weaving expertise to flourish in our manufacturing industry, providing new engineered fabrics and solutions to the screen and plastic mesh industry. 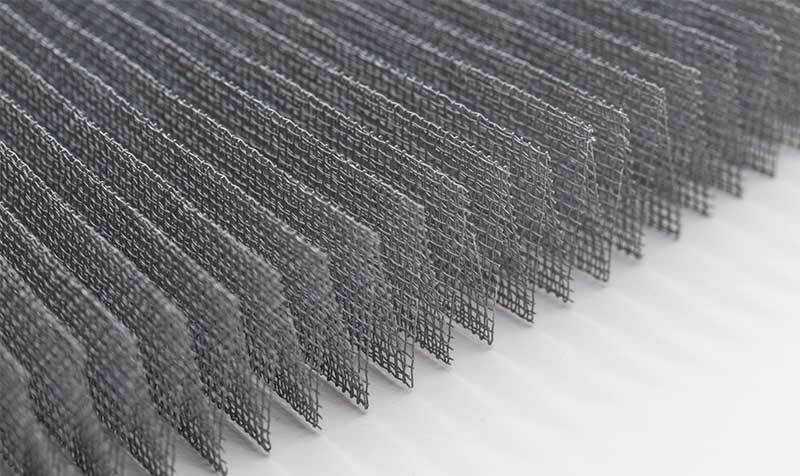 With over 10 years of expertise and tried and proven plisse mesh manufacturing methods, we have a well-established customer base in Europe, Asia, and the USA. Our products keep pace with technological innovations and design trends, and our global customer base reflects our diversity, international versatility, and customer service commitment expected in today’s marketplace. Do you need a custom solution, specifically adapted to your local market? We here at Jiten are always willing to work together to improve plisse mesh manufacturing, and becoming a reliable long-term supplier. Get in touch with us today. 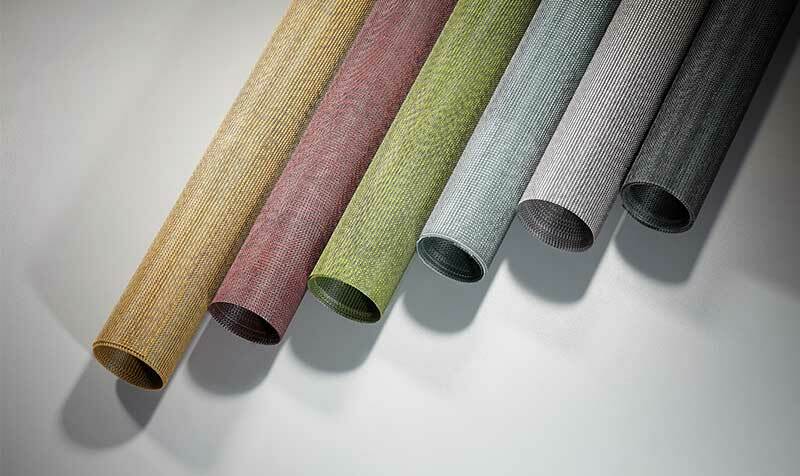 Stylish multi-color roller screen mesh, insect screen mesh and solar control fabrics, such a knitted shade cloth and plain shade cloth. These are widely used for vertical roller window and door screens, elegant lamp decoration, living room bay windows roller screens, decorative nets or skylights with color shading effect. Japanese style plisse mesh is currently ranked as our top insect mesh manufacturing solution, and is well endorsed by some of the top manufacturers in the industry. Test reports prove its innovative PP-PE materials surpass current industry standards on folding memory and mesh durability. 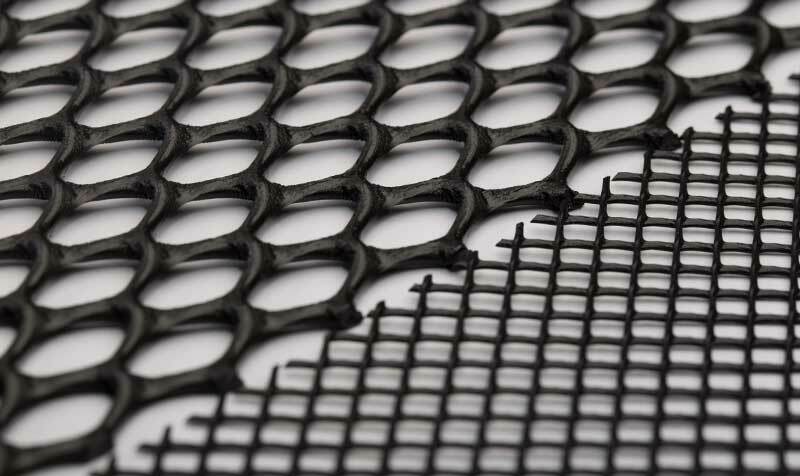 PP plastic filter mesh used in water purification systems, filter cartridges, automotive filters, heating and air filtering, have been amongst our top exports in the last 15 years. Click Here to Browse our Complete List of Products. 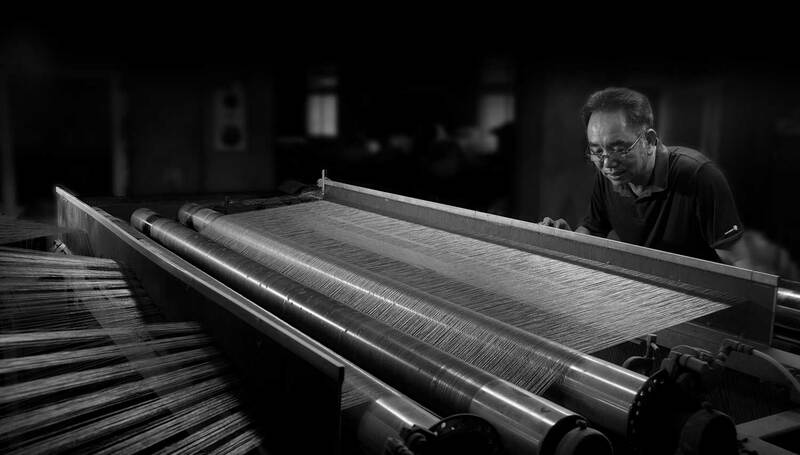 In our industry quality control is practiced right from the initial stage of sourcing raw materials to the stage of final finished products. Quality control managers keep constant watch on the many machines at work, verifying the production process is running smoothly. When it comes to your order, we offer flexible quality control and quality assurance levels. Inspecting mesh is quite time-intensive and requires significant expertise. In discussing with your sales agent your insect mesh requirements, you can choose the best acceptable limit of points to ensure that you will receive a shipment of good quality. It is then our responsibility to ensure every package is tested to check they meet the tolerance stated in the manufacturing specification.